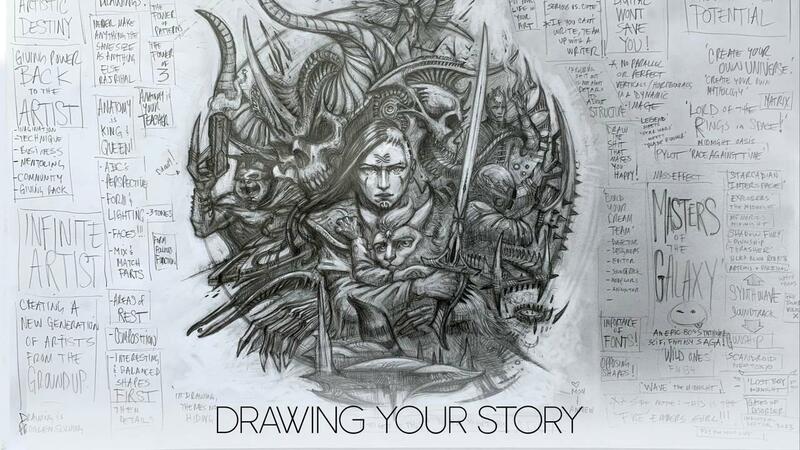 Download the FREE '10 Pillars of Drawing' PDF HERE! 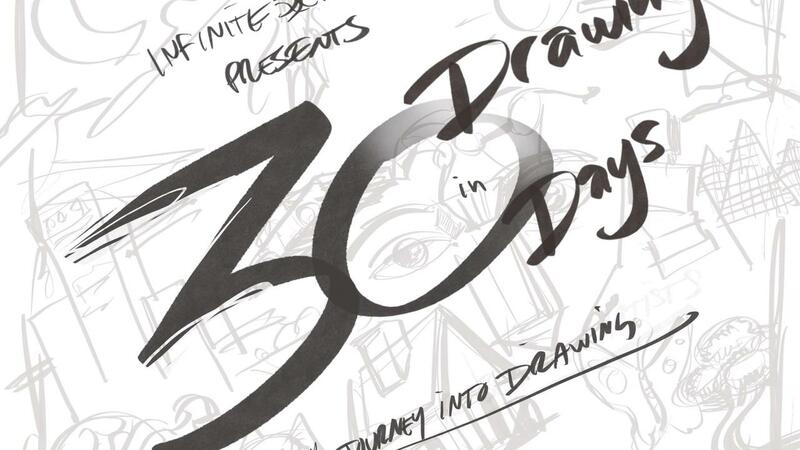 Start your journey into drawing with 30 Drawings in 30 Days! 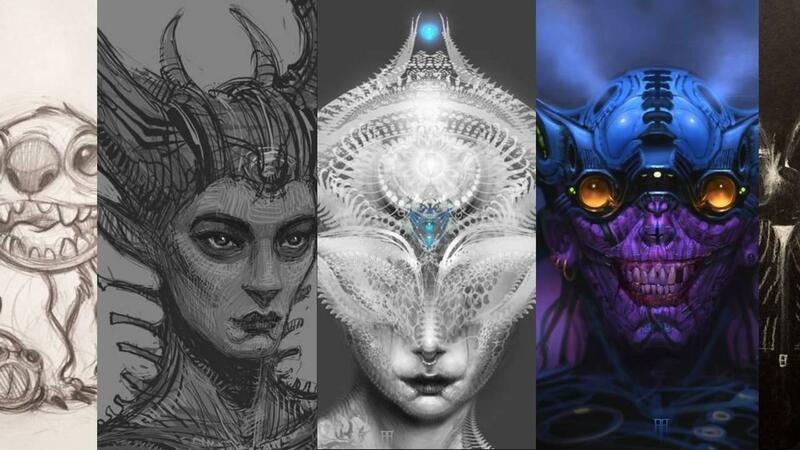 You'll learn to draw characters, animals, environments, and props in only five minutes a day! 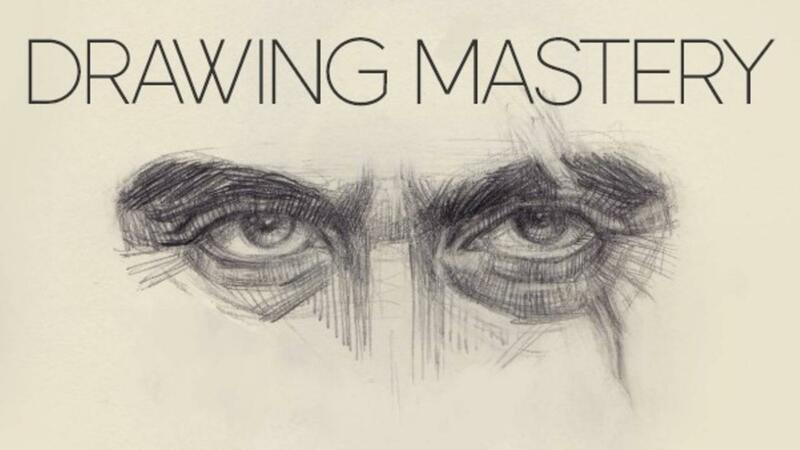 Continue on your artistic journey with 'Drawing Mastery', an extensive six-part course with over 30 instructional videos. Videos will be continuously added. 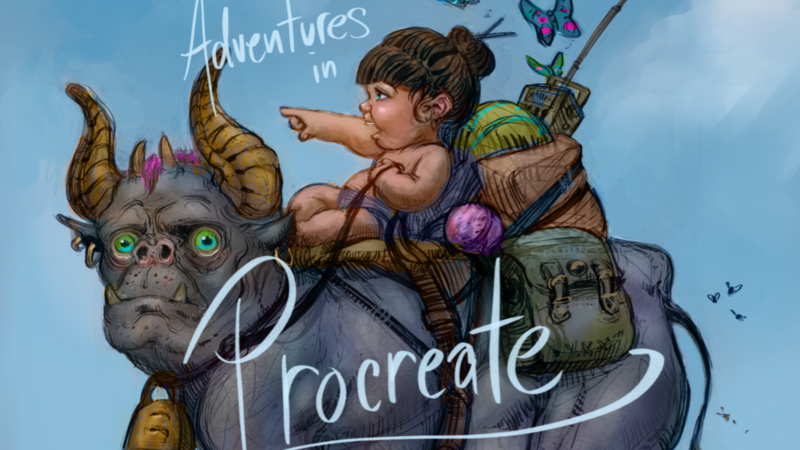 Learn how to create paintings on the iPad using Procreate, the 'Photoshop of the iPad'. 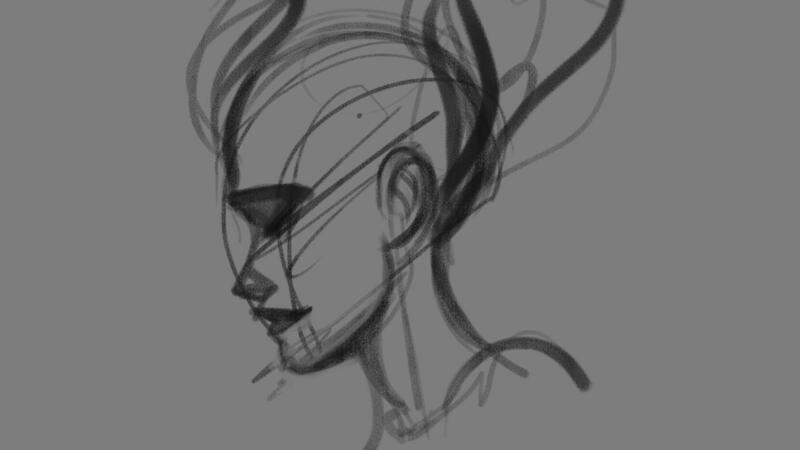 A new era of mobile drawing and painting! No longer do we need to be ties to a desk to create amazing art. You already have a story. It's the story of your life. Let's turn it into a story of your wildest dreams and fantasies. Come learn directly with me, and grow with the Infinite Artist Community! Become the artist you were born to be. 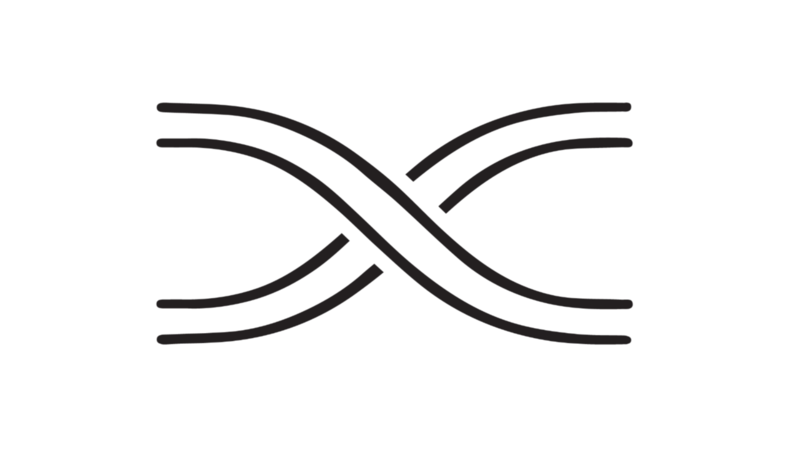 Infinite Artist will grow with its community. Courses will be made based on requests of its users! Get Notified When Courses Are Released!